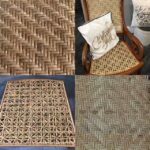 Victorian Wicker Furniture–Hot Topic on Forum! 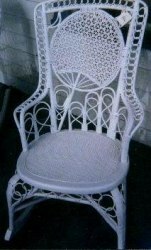 Recently we’ve been discussing the chain loops and figure eights found on Victorian wicker chairs and rockers. 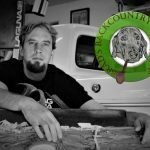 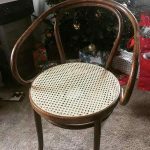 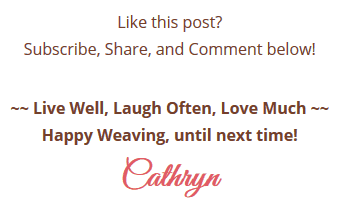 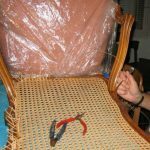 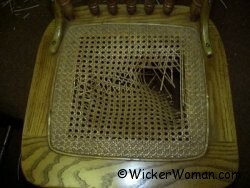 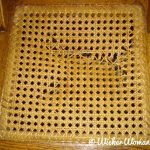 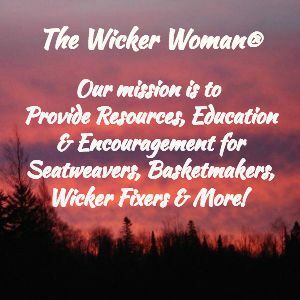 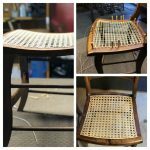 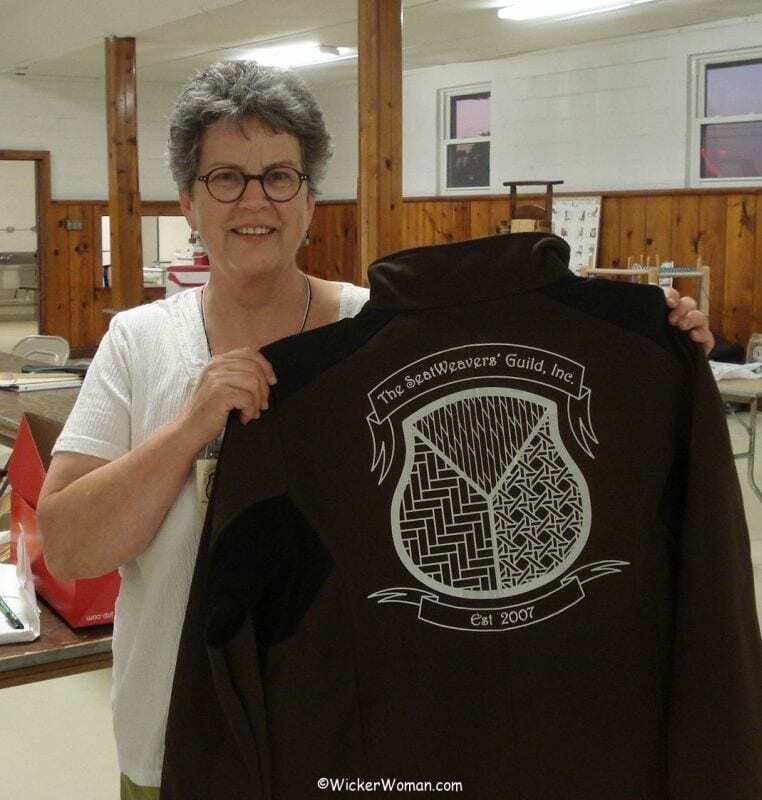 Here are some pictures that go along with those discussions, if these topics interest you, join us on the on the Seatweaving & Wicker Repair Forum–The Caner’s Community Hub™ sometime to see what else we talk about.